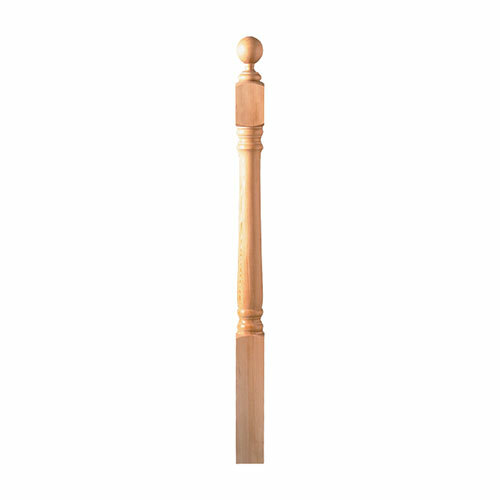 Newel posts are the major support for a balustrade system. 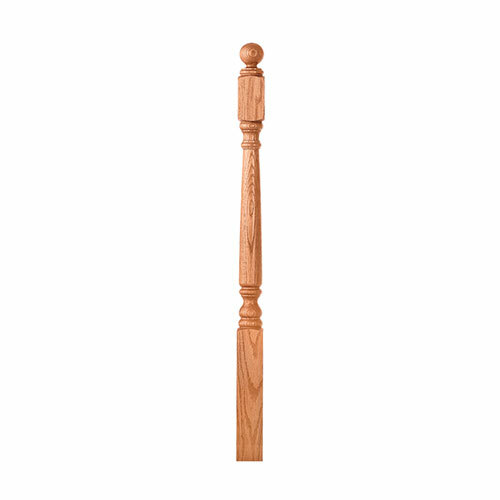 Newels are larger than balusters and are located at the bottom and top of a stairway or at a turn in the handrail. 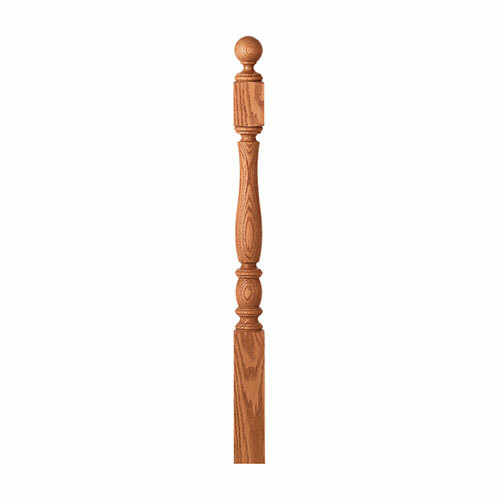 On level runs over 10 feet, newel posts should be placed at every 5-6′ interval. Visit LJ Smiths facts page to read more on installation tips and frequently asked questions. These are offered in the same wood species as the handrails and balusters for a perfect match.